Destin, FL beaches are a great stress-buster, but so is saving money on stress reduction and healthcare services. It's easy to find the services you need and save money with Valpak health and medical discount coupons. Valpak.com offers the best online deals on health and medical services near you. On any given day, this may include discounts for massages, acupuncture, dental care, eye exams, prescription savings and other health services. 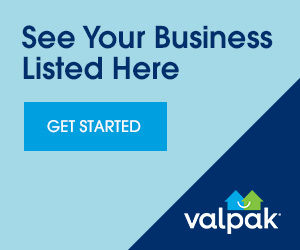 Valpak free, printable coupons for local Destin dentists and health care professionals will help you spend less on health and medical care. Before paying full price at a Destin doctor’s office or pharmacy, visit Valpak and check up on savings.